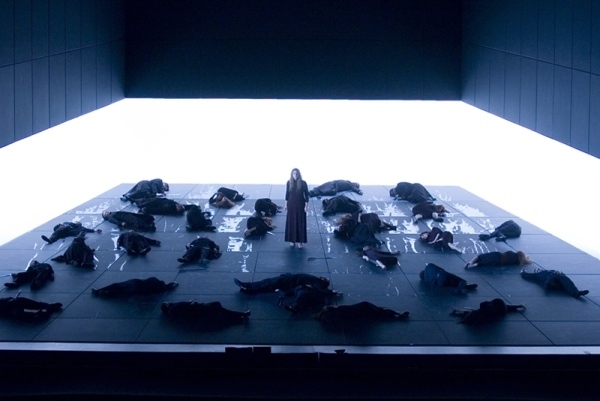 Susan Graham starred in the Canadian Opera Company’s production of Iphigénie en Tauride, desolately staged by expat Torontonian Robert Carsen. Grabbing the heart with text and music takes many forms. This weekend, we have a chance to sample opera reduced to its essence, and two very operatic ways of crafting oratorio and cantata.